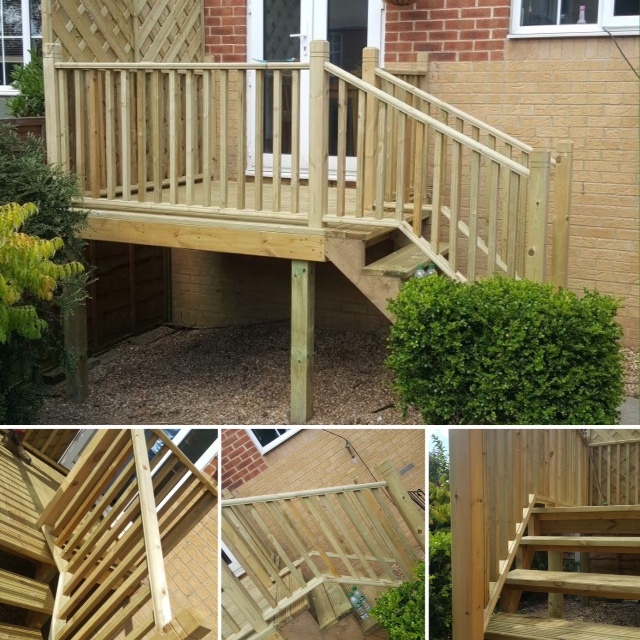 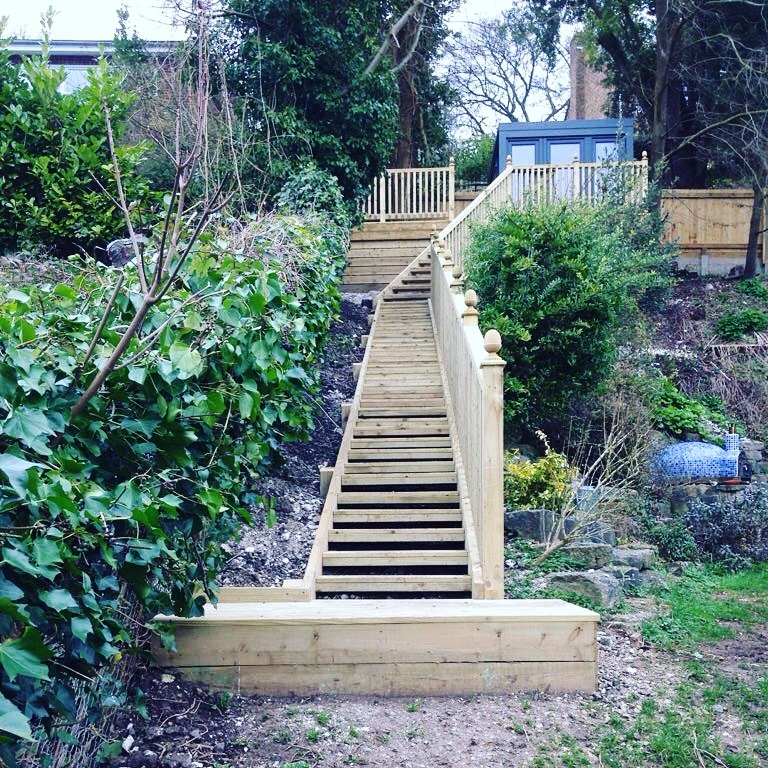 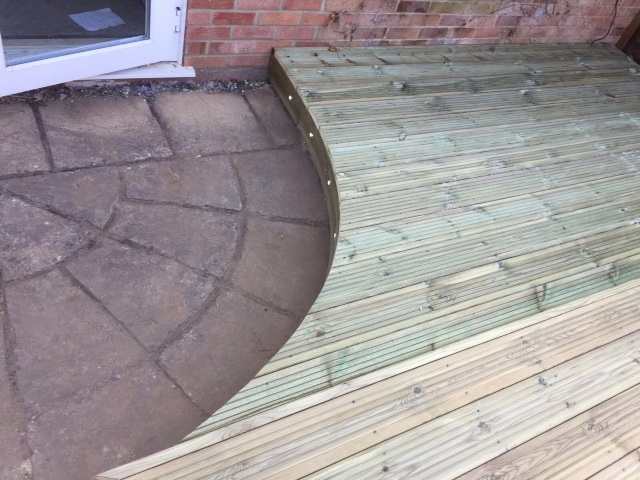 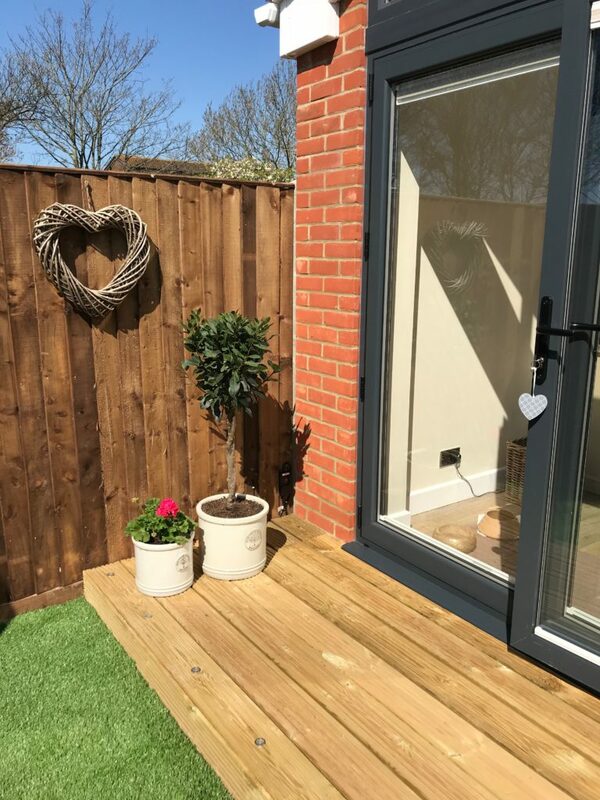 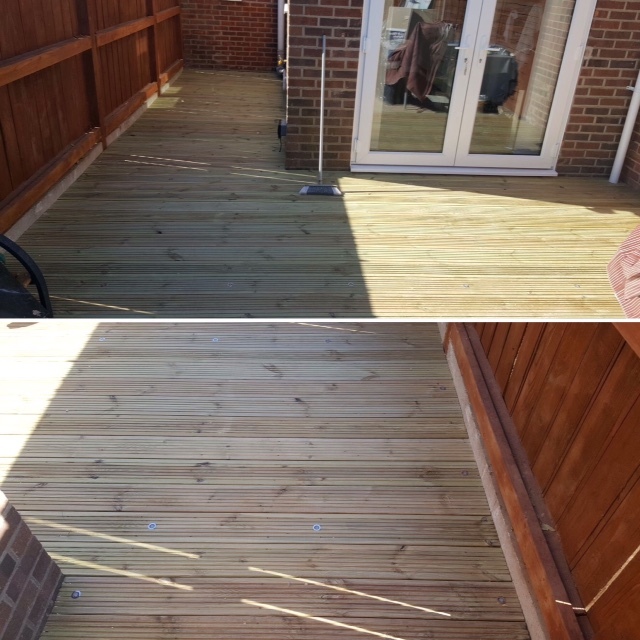 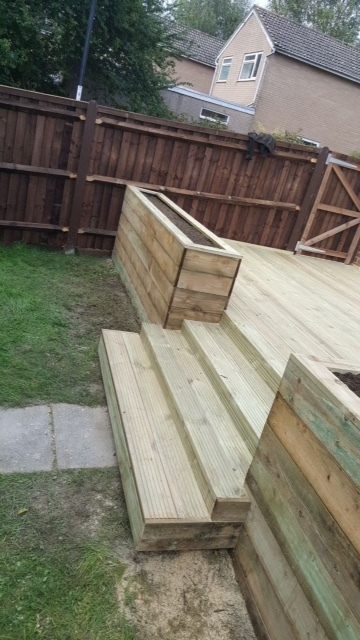 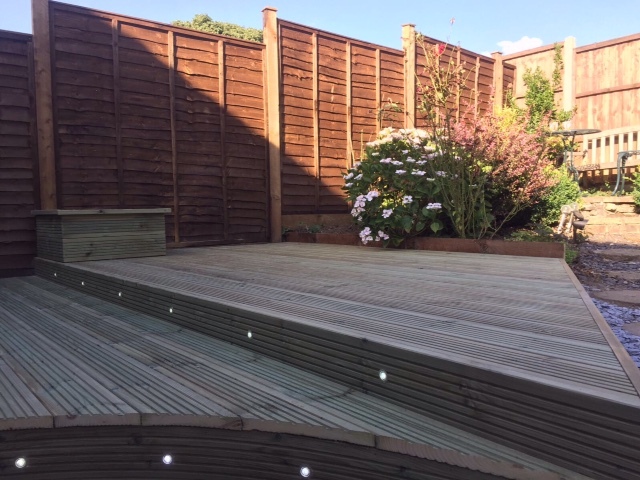 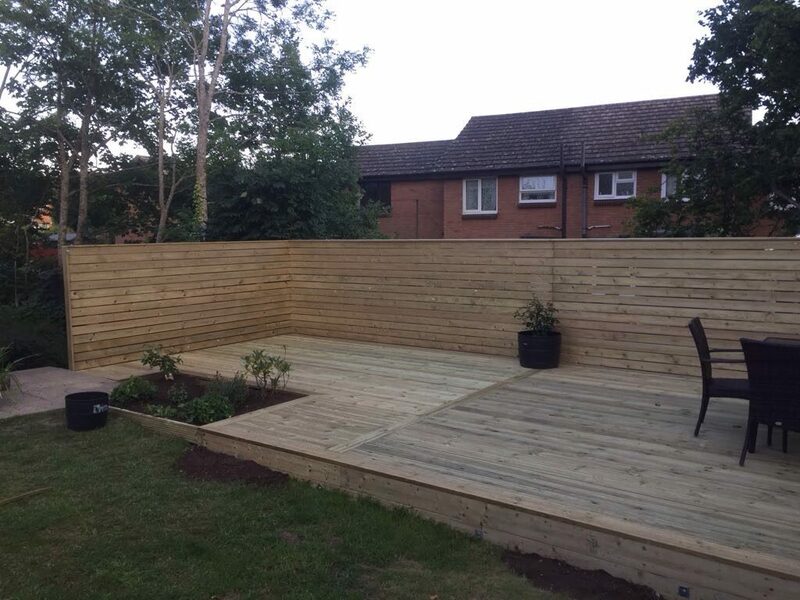 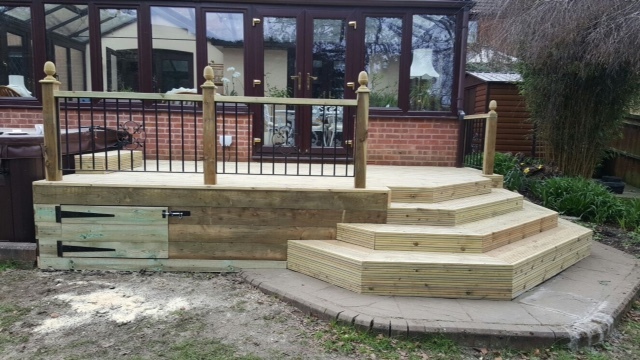 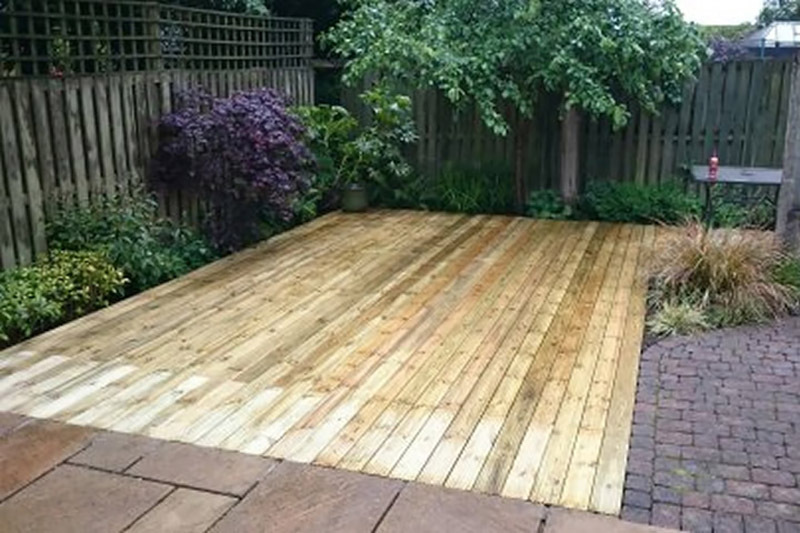 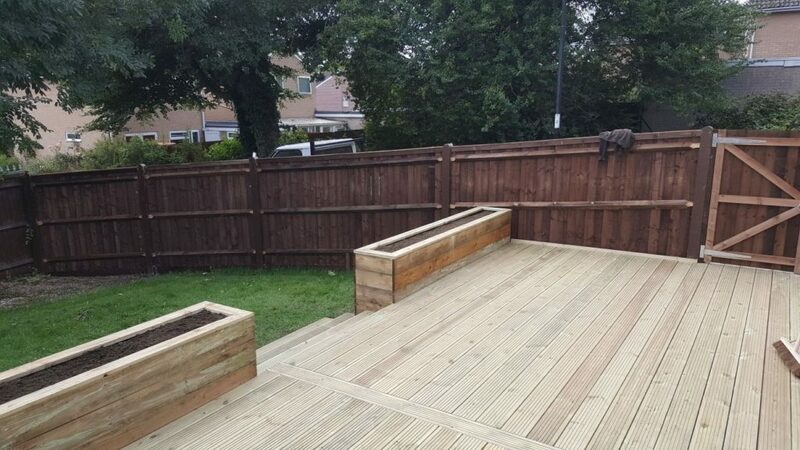 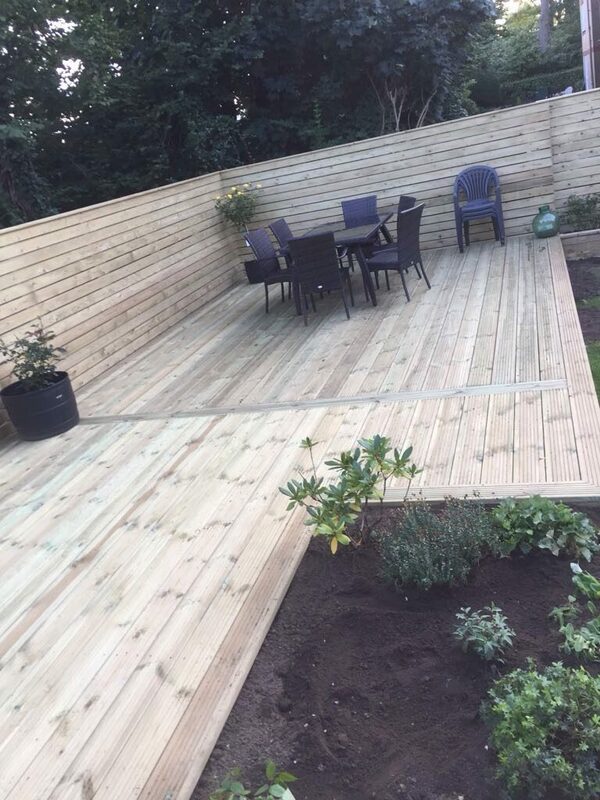 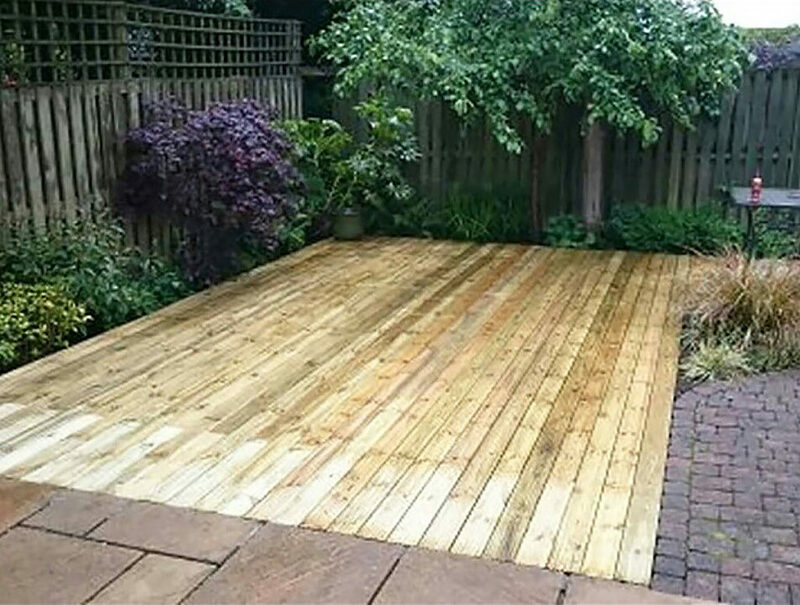 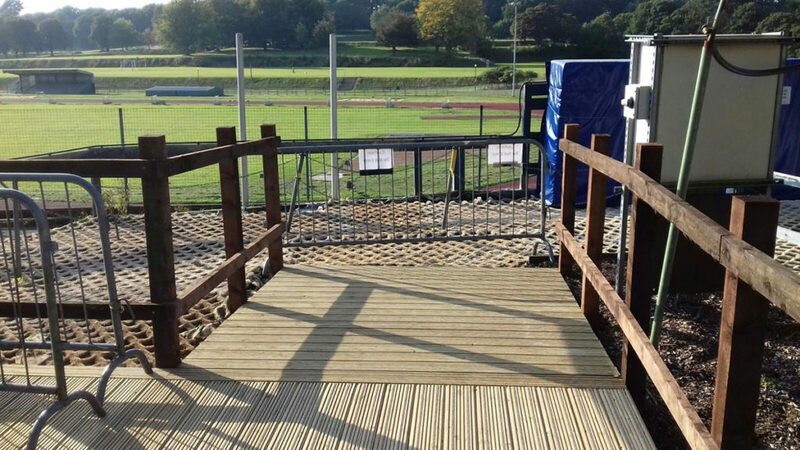 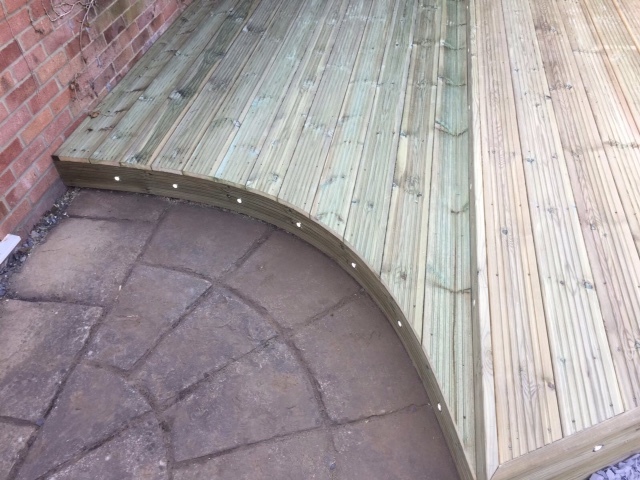 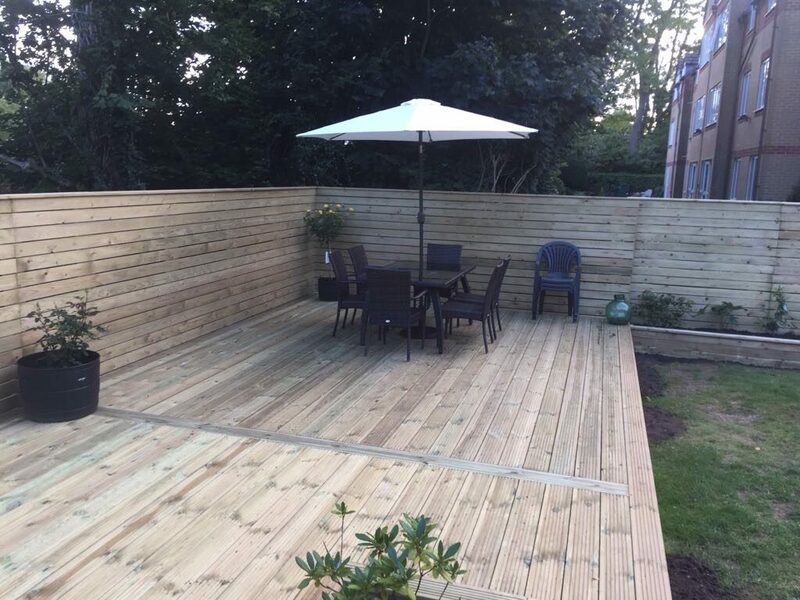 All Aspects fencing Ltd can design and construct timber decking to suit a variety of your garden needs, to complement your garden and create a fabulous outdoor living space. 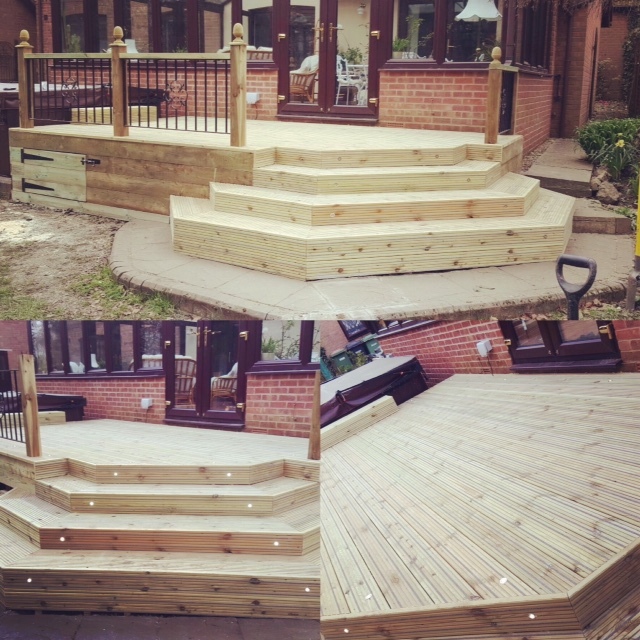 Decks can even be built around your favourite trees and shrubs or features in your garden. 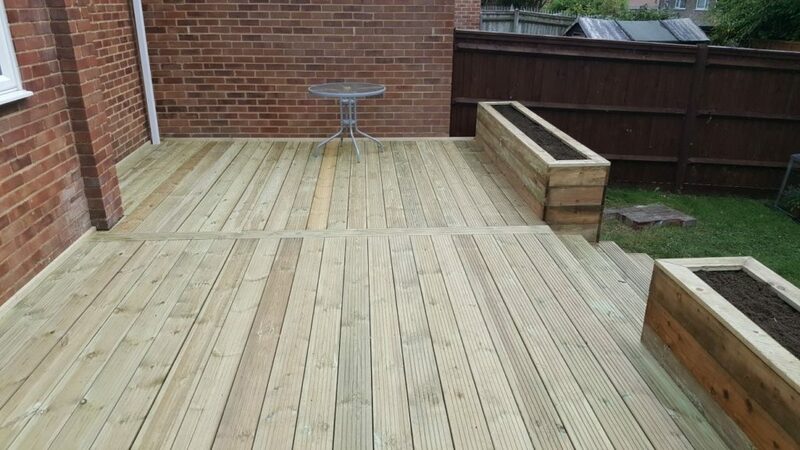 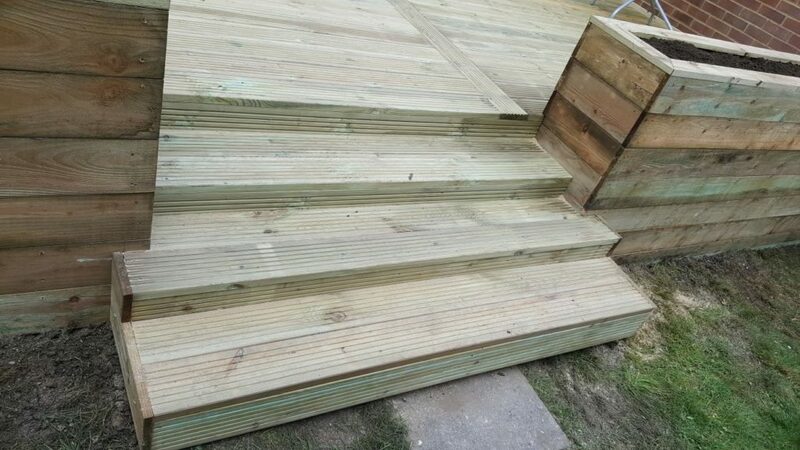 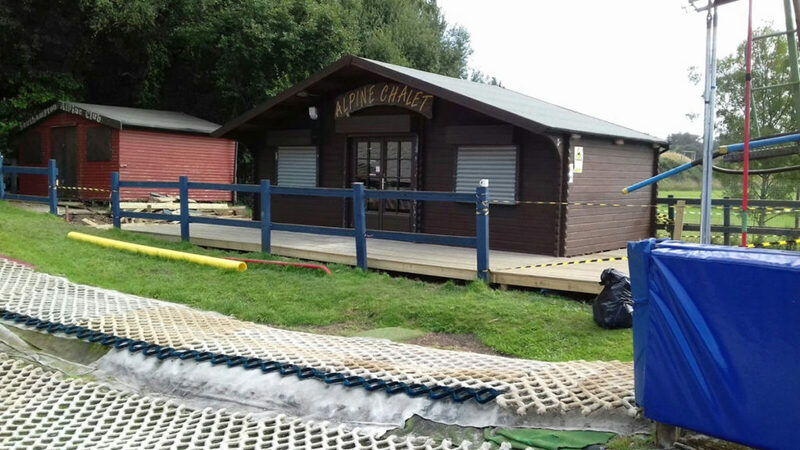 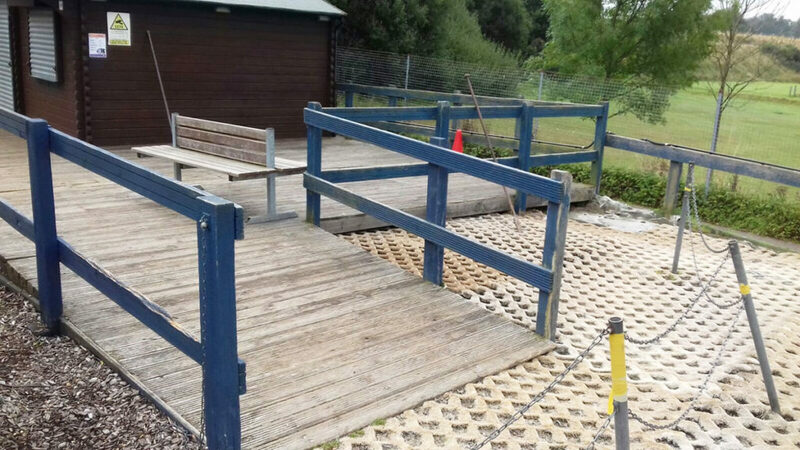 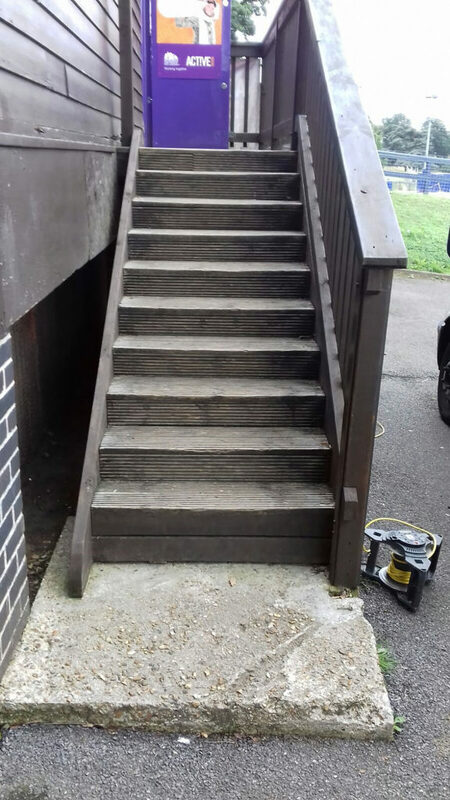 Timber decks can be sited anywhere, the choice is yours. 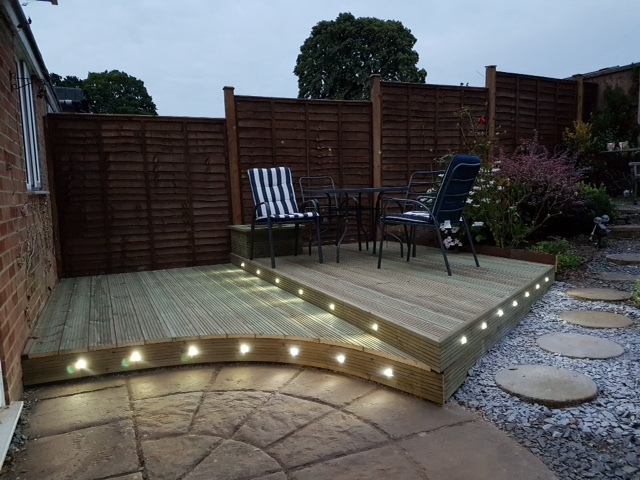 Decking is especially well suited to sloping gardens, providing a flat area on which to relax, entertain, or as a play area. 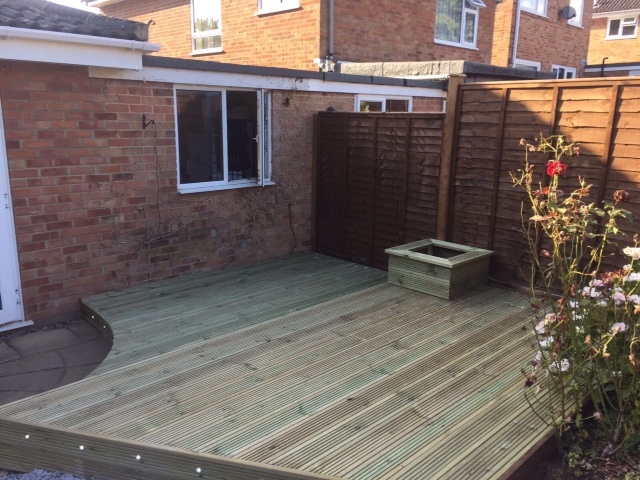 If additional shade is required, let All Aspects Fencing Ltd look at constructing you a pergola or summer house, or how about adding a gazebo to give added shade and height to your decking area. 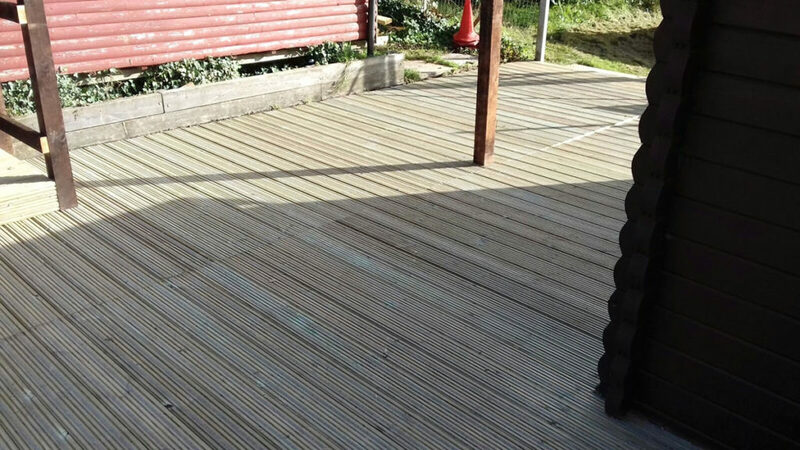 The possibilities are endless and we can help your imagination run wild! 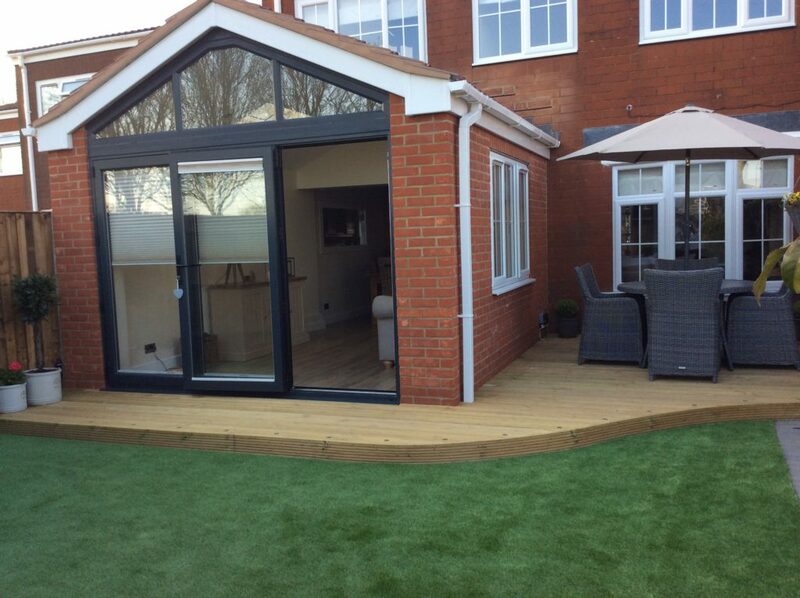 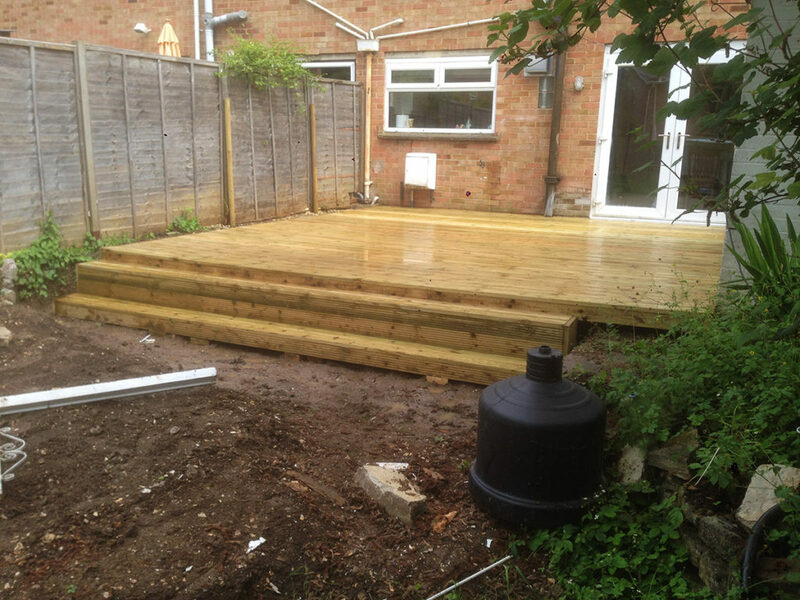 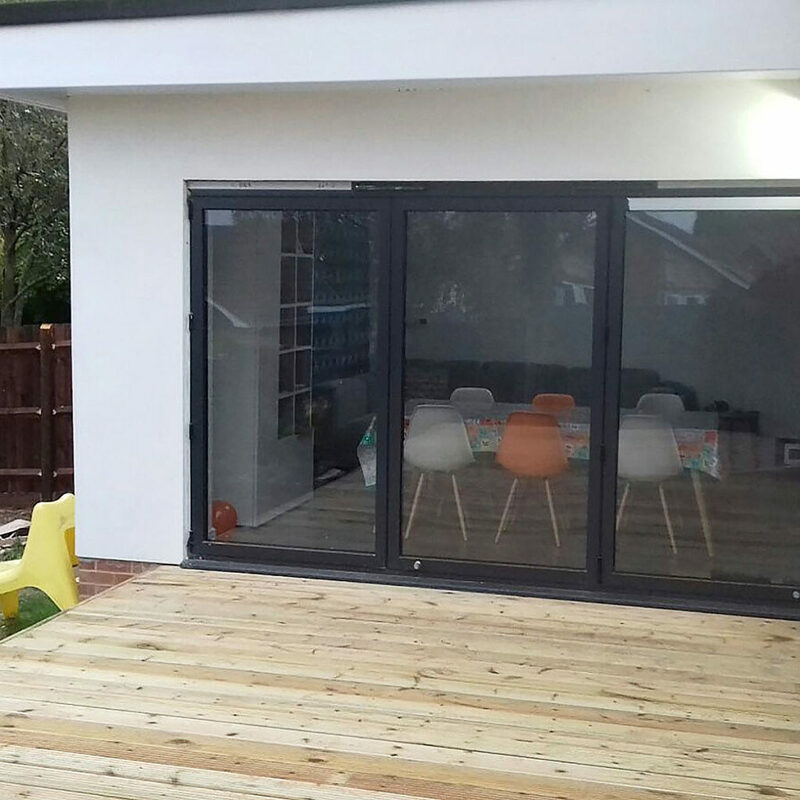 A timber deck will look good all year round and provides a wonderful extension to your home. 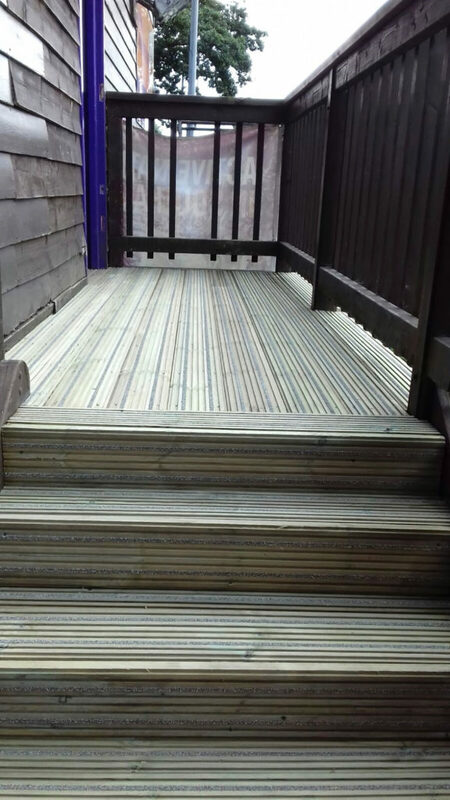 Have you thought about using a gripped decking? 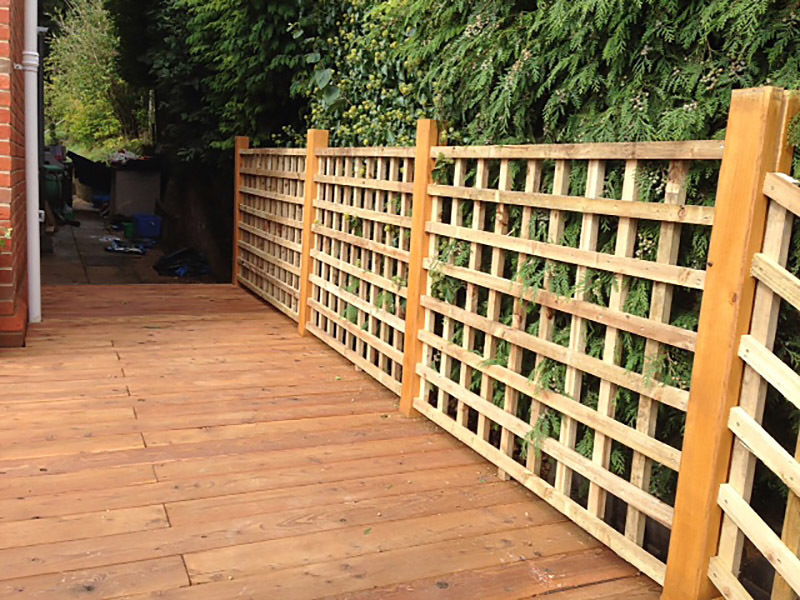 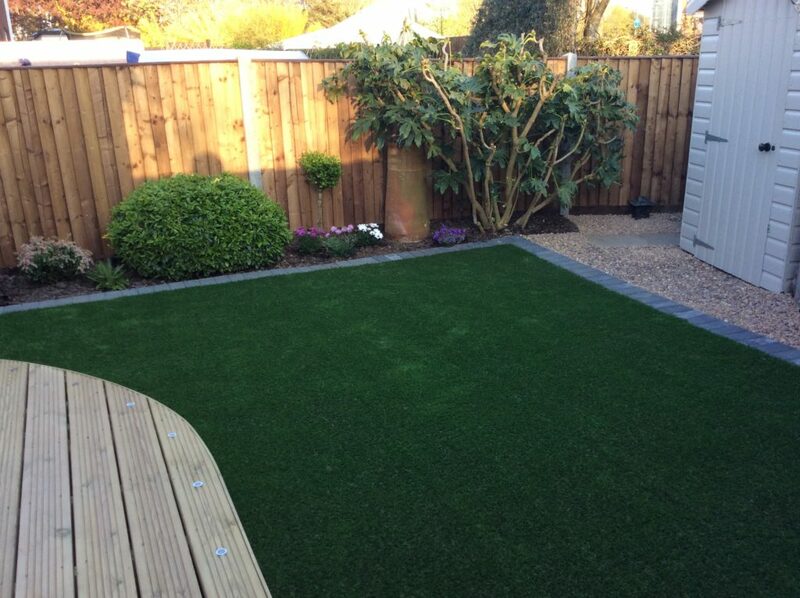 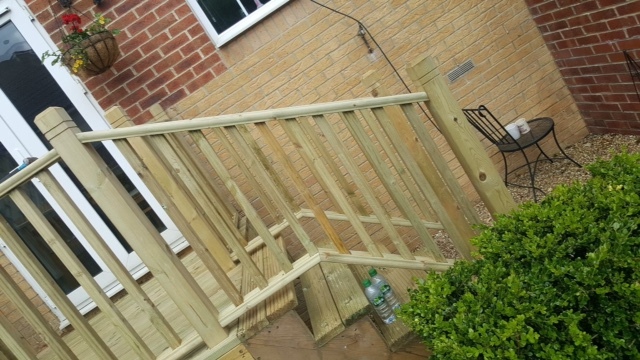 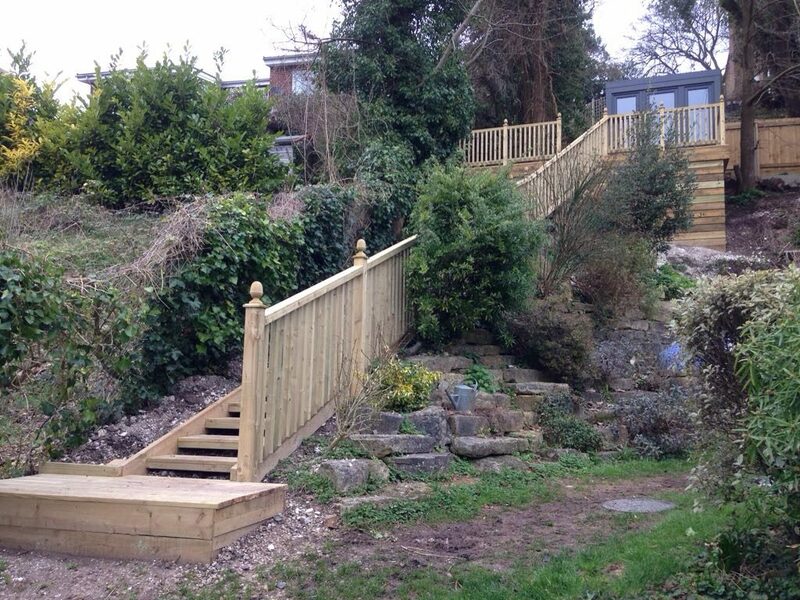 All Aspects Fencing Ltd have been using this, and it has proved extremely popular both domestically and commercially. 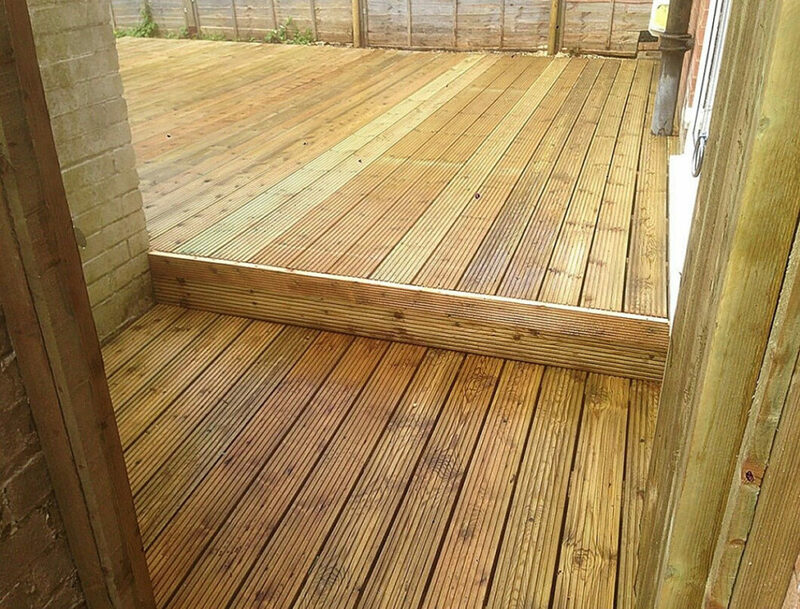 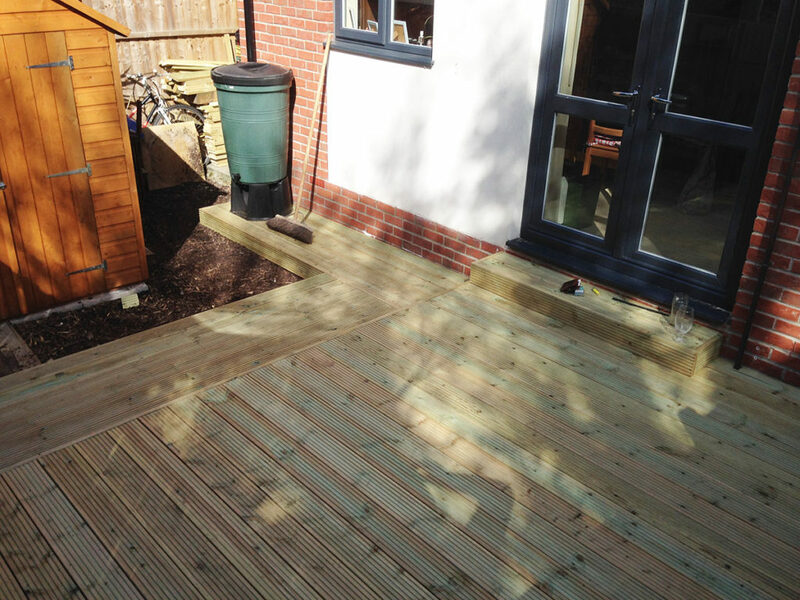 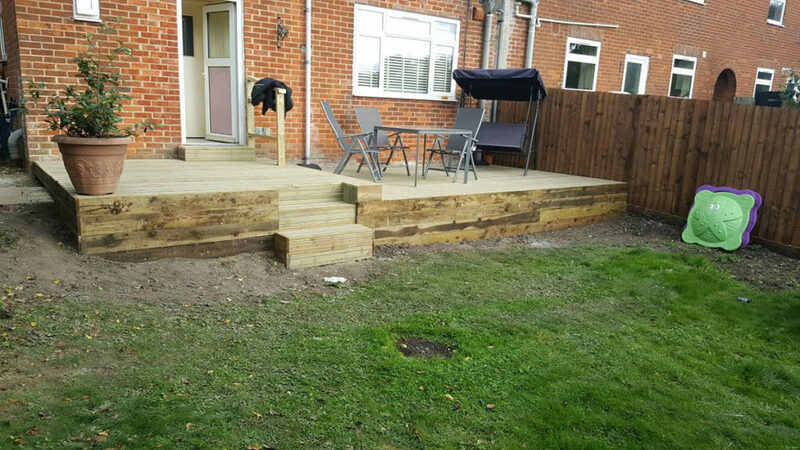 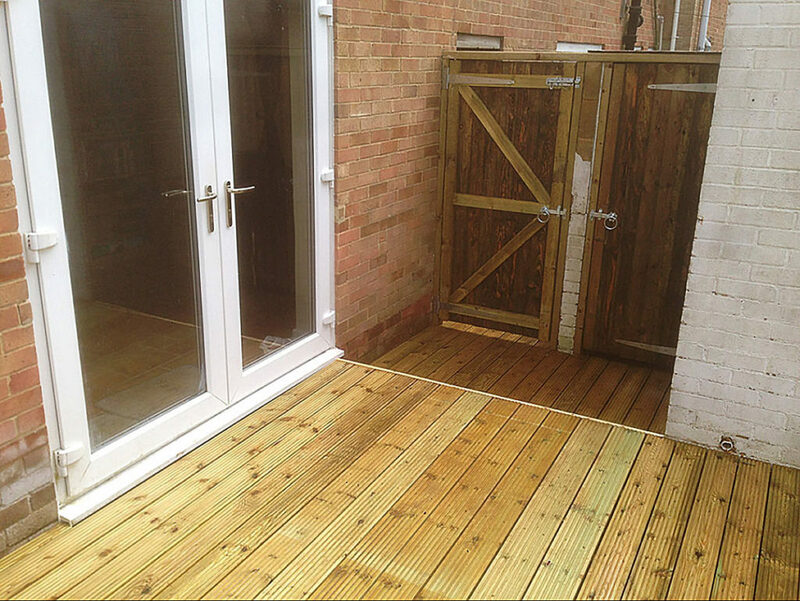 Let Bradley come and advise you on how best to complete your decking needs.